Wishing you a day full of kindness and comfort! It is no secret I LOVE Pumpkin anything! Decor and food alike! I always try to create new pumpkin recipes. 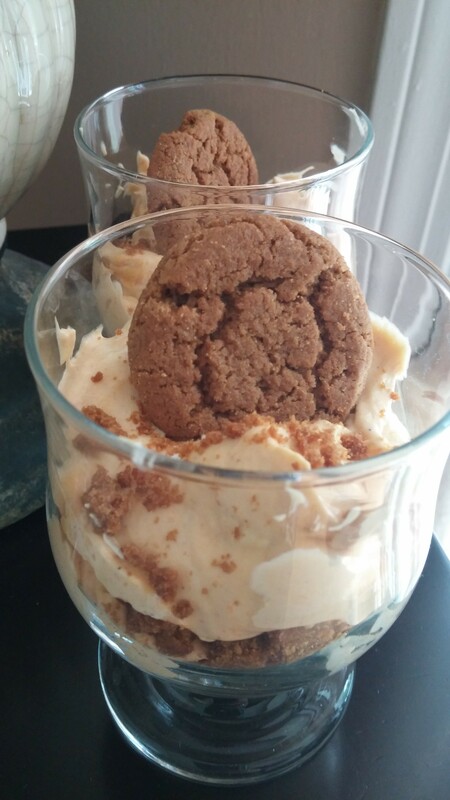 I was thinking about gingersnap cookies one day and decided what an awesome crunch they would add to a parfait! 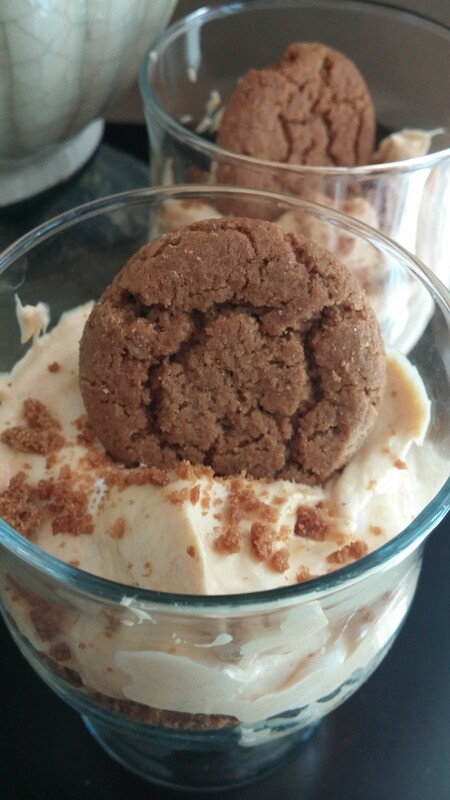 The spice I use in this recipe can be found here on my blog, just search Gingerbread Spice. This is an easy, quick recipe. It would be great to whip up for an easy snack or any unexpected guests! You can have all the ingredients on hand for those times! It can be easily doubled or tripled as well! ENJOY! 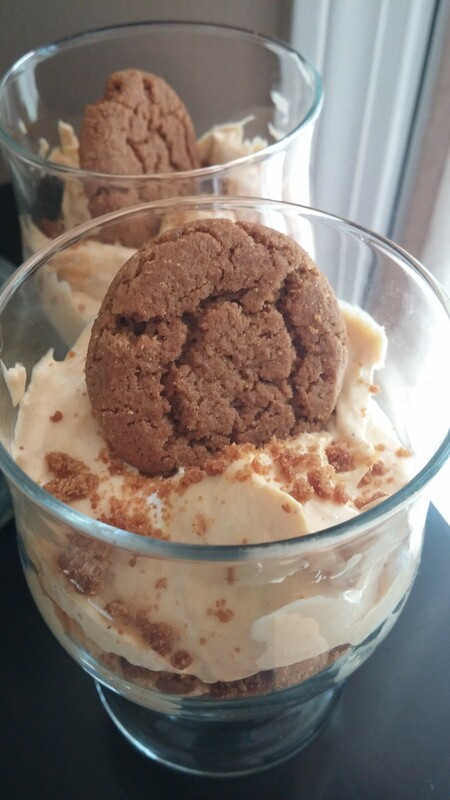 Then simply layer the pudding mixture with the crushed cookies, in any order you like. Top with 1 Archway cookie. Chill until ready to serve. SO Delicious!